Our swim clinics are offered for advanced students ages 6 and above who are looking to improve stroke technique and efficiency as well as increase endurance. Each swim clinic consists of a small student-to-coach ratio with a maximum of 6 swimmers in order to maximize the greatest potential of each and every swimmer. These 45-minute practices will promote fun through the healthy sport of swimming as well as give kids the opportunity to meet new people. We offer swim clinics Monday and Wednesday with practice times of 3:30 pm – 4:15 pm, 4:15 pm – 5:00 pm, or 5:00 pm – 5:45 pm The swim clinic price is $100 for 4 practices of 45 minutes and $200 for 8 practices of 45 minutes. Steve Wallen Swim School offers drop-in swim clinics which can be scheduled and paid for individually at the same rate per class. 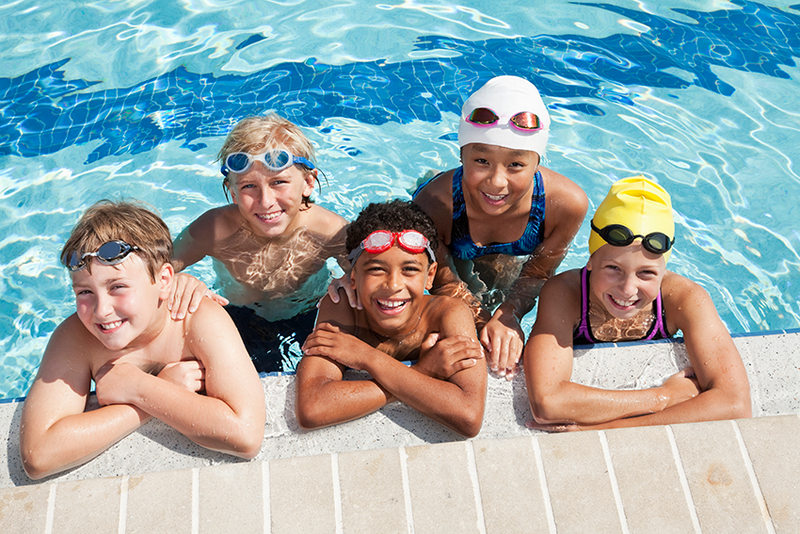 Drop-in swim clinics are the perfect option for students who cannot commit to a full session, or simply need a few refresher classes to touch up on their skills. $25 per class.